Get your daily dose beauty tips for face,hair at home. Black Spot or Dark Spot is also known as age spots. These are discolored patches on the skin, that occur in the arm, face, shoulder, and sun-exposed area. It looks ugly on the face. There is a different cause for black spots. The main causes sun ultraviolet rays. Don't worry; I have some amazing homemade beauty tips for this. Let's Start how to rid the black spots on your face with your kitchen ingredients. I will share 10 easy beauty recipes in this blog. 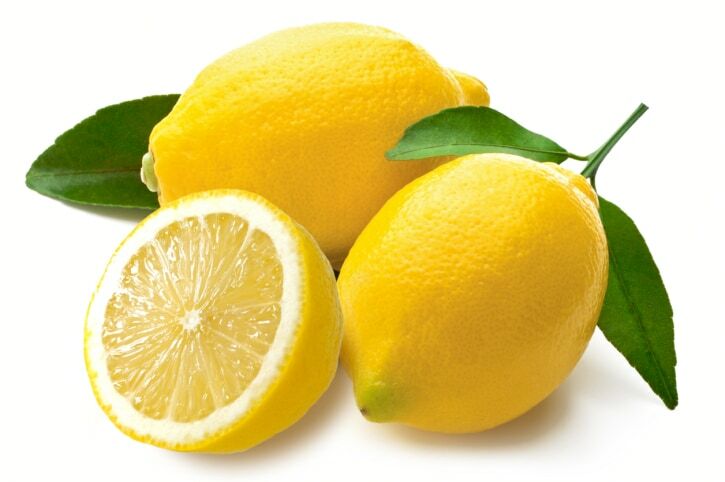 Take one tsp of lemon juice on a bowl, take a cotton ball and apply on the black spots areas twice daily. Leave for 2 to 3 minutes. Risen off with cold water. If you have sensitive skin, apply on a small area on your face then test it. If it suits you, apply over the whole face. 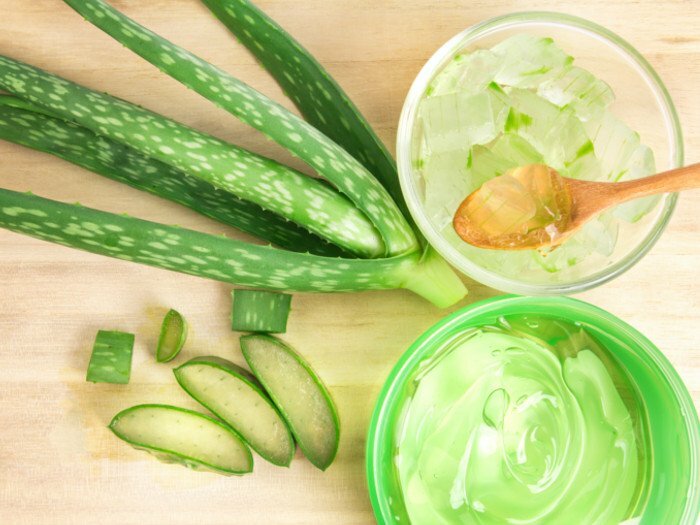 Extract one scoop of fresh Aloe Vera gel from Aloe Vera leaves, smash it properly and apply over the face with the help of cotton ball. Let it sit for 10 to 15 minutes, after that wash off it using cold water. Take fresh buttermilk or curd into your black spot areas, and leave for the 20 minutes, risen off it with cold water. Do it for twice a week for the best result. Apply fresh tender coconut water with the help of cotton ball, sit for 20 minutes, and wash off it with cold water. After some days, you can see the difference. 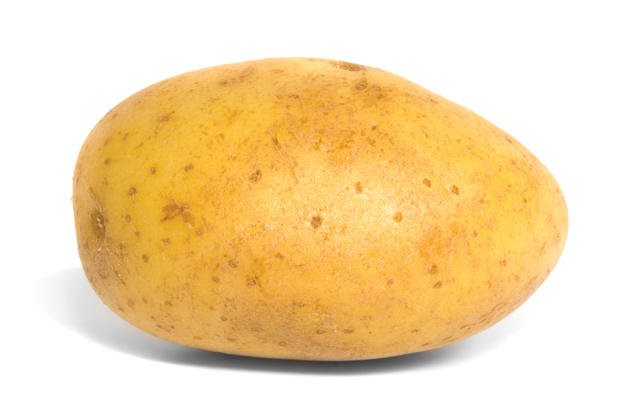 Slice the potato with the help of a knife and sprinkle some water for making it wet. Keep it on the black spot of the face for some time, then take out and rinse off the face with cold water. If you do this regular basis, you can see the difference. Pure almond oil in a small bowl, deep your finger and apply on the dark spot and massage it slowly as a lotion cream. Don't wash it. Keep it for the whole night. Do it every day. Almond oil the good for skin, it is not only rid the black spot but also give flawless and nourishing skin. 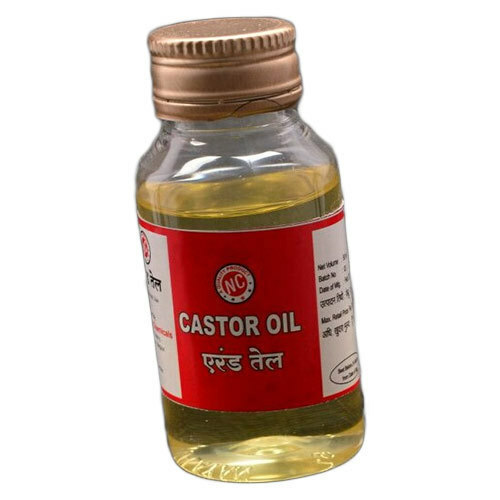 Take 3 to 4 drops of castor oil in a cotton ball and apply it over the black spot, leave for the one hr. Wash off it with clean water. Do it 1 hr before taking bath and before going to bed. After some day, you can see the miracle in your face. Cut a piece of ripe papaya, smash or blend it. Apply the paste on the black spot on your face and leave for 20 minutes. Risen off with cold water. Cut the pineapple and blend it, make the juice. Take the cotton ball and deep into the pineapple juice, apply on a dark spot and leave it on until it dries. Wash off with water. Well, try all those homemade remedies with a low budget. Definitely, These remedies make your skin soft, nourishing, spot free skin and will get multiple benefits. Note: If you have sensitive skin or skin disease, I would suggest before trying above remedies, consult with a dermatologist. Don't forget to let me know which tips work for you, write a comment on the comment section. If you like my tips, please share in social networking sites.